The most effective way to start, run and grow a cash physical therapy business in a gym. Created by Dr. Danny Matta DPT, OCS, CSCS. 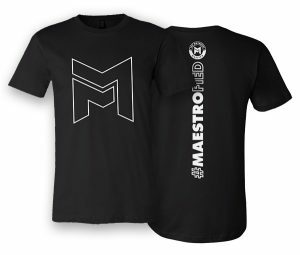 4.2 oz., 100% combed and ringspun black cotton tee shirts featuring The Movement Maestro logo. An Online Course For Coaches, Trainers, & Sports Industry Experts. 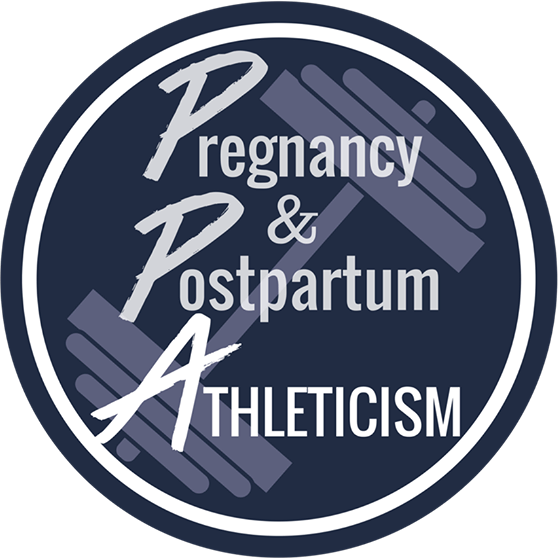 Grow your business, expand your coaching credentials, and help pregnant and postpartum athletes train safely with the confidence they need.